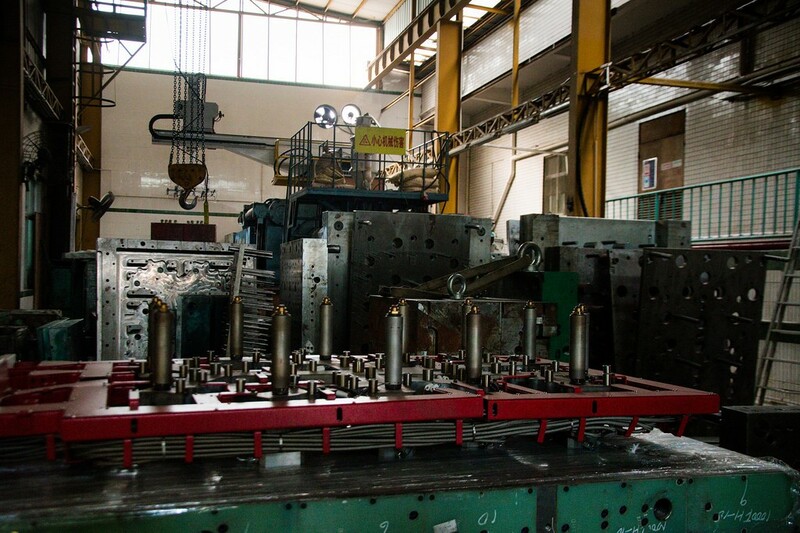 Injection moulding is a process widely used in the manufacturing sector to produce plastic parts on a mass scale. This process is fairly self-explanatory: molten material is injected into a preformed mould to create a range of products of varying shapes and sizes. Although plastics are the most commonly used material in the injection moulding process, others can also be used, such as glass and metal. Let’s look at the main benefits of this process that make it so attractive to the manufacturing industry. On the whole, the process is self-regulating; therefore, minimum operator intervention is required. The precision of the moulds also reduces the amount of finishing required. This can help to reduce your labour costs and has the knock-on effect of reducing the number of workplace accidents and injuries. 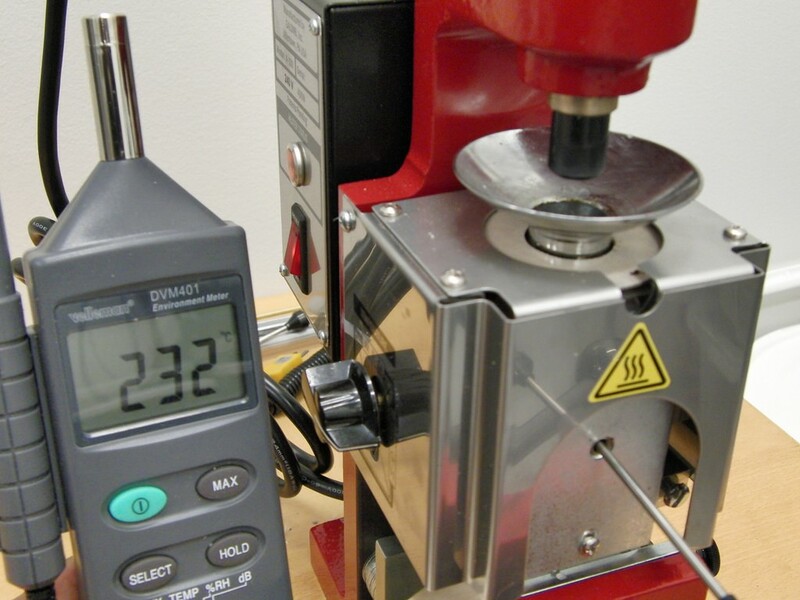 One of the main benefits of this process is the high level of precision and accuracy it offers. As with any process, there are one or two design limitations; however, in general, it can be used to produce any part made from plastic. If you are looking to introduce plastic injection moulding into your manufacturing process, speak to a specialist such as http://www.meadex.co.uk. Another benefit of injection moulding, especially for businesses that need to mass produce high volumes, is its speed. How fast the products are produced depends largely on the complexity of the item being manufactured and the shape and size of the mould. Any process that involves molten materials and production machinery can be dangerous. The Health and Safety Executive provides comprehensive guidance on how to operate injection moulding machines safely and the legal requirements covering the safe use of such machines. There are many other benefits to the process that make it versatile enough for most companies and industries. Simply adding fillers can change the finished product to meet the required specification. Some change the type of material or its colour, while others alter the strength. Finally, there are its eco credentials. Waste is kept to a bare minimum, not only due to the accuracy of the process but also because the system is set up to only inject the required amount of raw material. The end products are also very easily ground down to be recycled and reused in other products.